Brides! Nominate Suppliers Who Made Your Day! 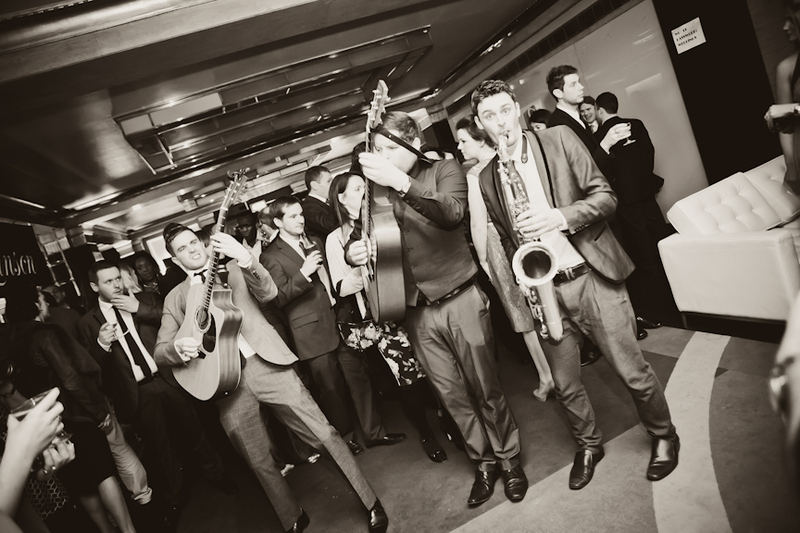 Do you wish you could nominate suppliers who contributed to making your wedding perfect? 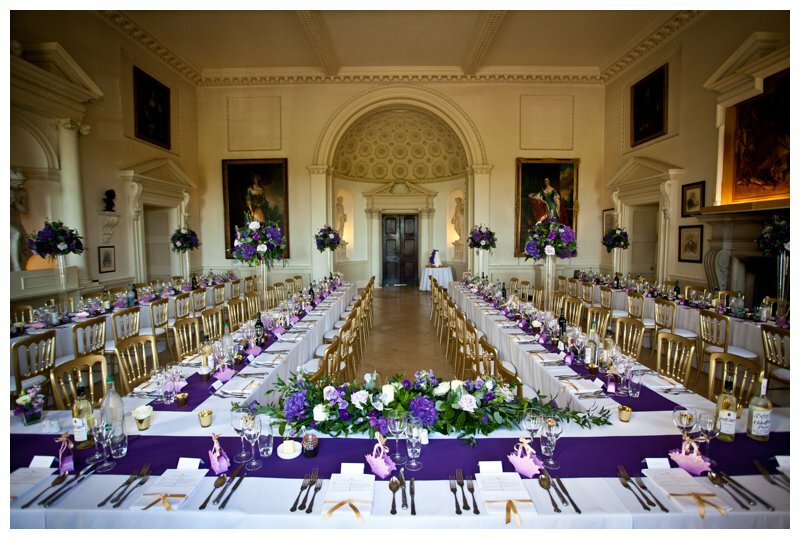 Was there a wedding supplier who surpassed themselves in terms of customer service, value and product? Do you know someone who works tirelessly and passionately within the wedding industry that ought to be recognised for their hard work? Is there a certain company who went above and beyond the call of duty to make your wedding day amazing? If you’re sitting there nodding to yourself, then we want to hear from you. In a very quick and painless procedure, we’d like you, the general public, to nominate suppliers who you think are worthy of The Wedding Industry Awards. 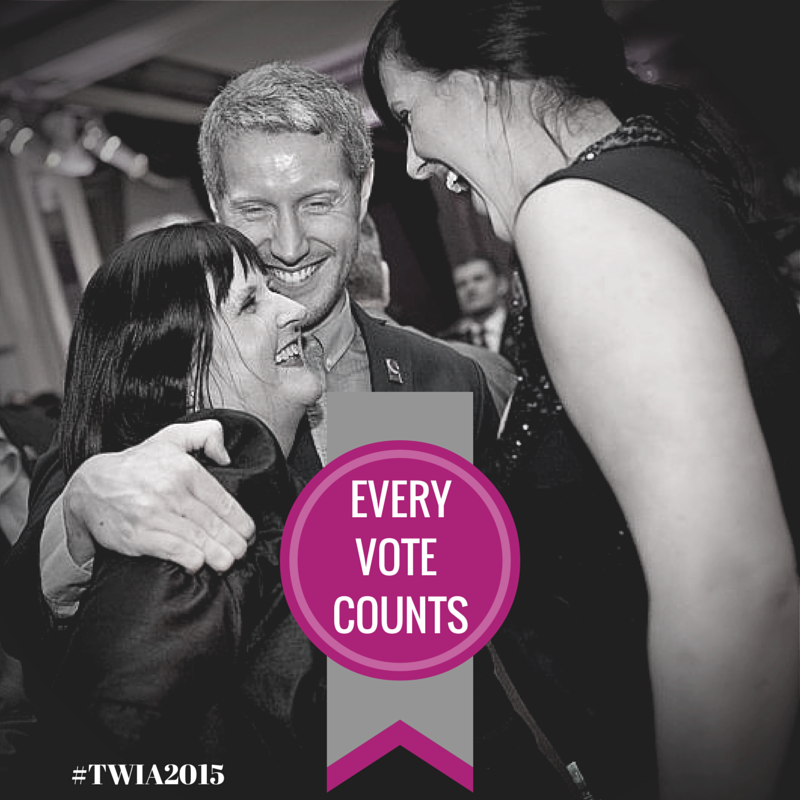 To get involved, head over to TWIA website and fill in this brief nomination form. All we need is their contact details and then we will get in touch to invite them to take part in the 2013 awards. Think of their happy little faces when they receive a notification from us saying someone thinks they’re worthy of an award! 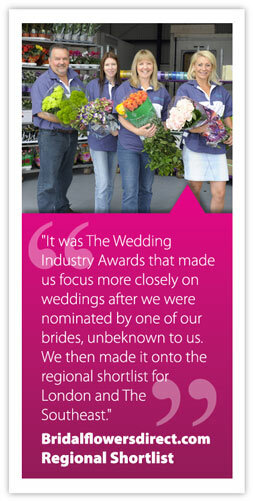 Anyone can nominate a supplier, but do make sure you vote for them too after your wedding has taken place. 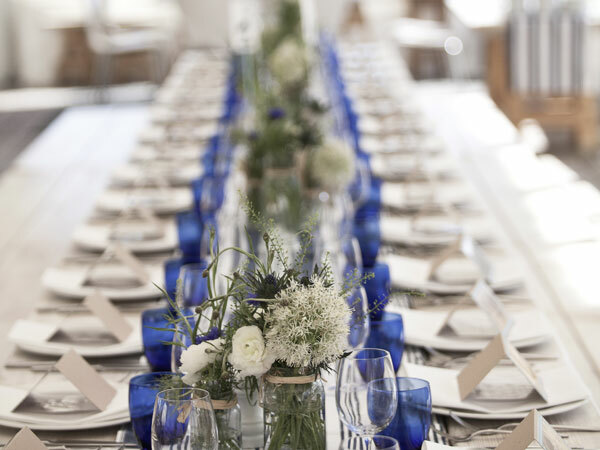 Venue Coordinator vs Wedding Planner: what’s the difference?